Pricing for Body Armor and Bulletproof Vests that are NIJ .06 rated Kevlar and UHMWPE products offered by an original U.S. 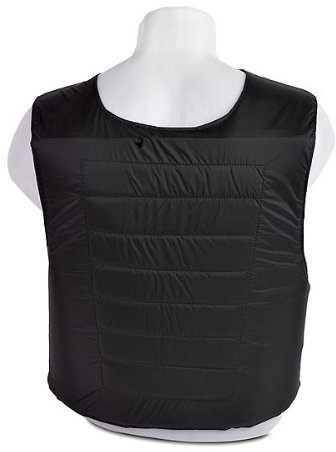 The best online bulletproof body armor products online. 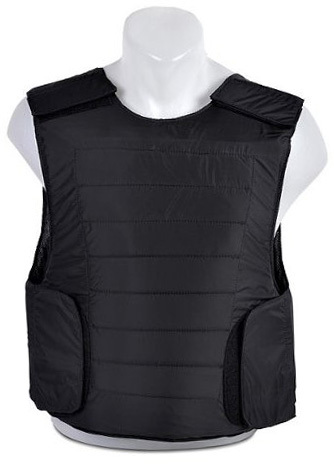 Affordable bulletproof body armor products. Lightweight Threat Level IIIA full torso optional protection at the best price on the market!! This is my favorite vest because of its simple design, freedom of movement and it can stop all ammo up to and including the powerful 44 Magnum! Lightweight Concealment Vest in Black. -Adjustable with Velcro Straps at 6 different points for easy wear and fit under any suit or light jacket or shirt. -Available in a variety of Sizes – From Size S all the way to Size 5XL. Please contact us if you are unsure about the size you need with your height and weight. -Comes with a Cordura Protective Carrying Bag. -Specially made Compartments provide the ability to add armor plates for increased protection. Please contact us via email if you are interested in upgrading the protection. – XLarge = 6.1 lbs.